Everyone in North Carolina has a self-evident, inalienable right to “the enjoyment of the fruits of their own labor.” It’s in North Carolina’s Constitution, Article I, Section 1. Occupational licensing threatens this fundamental right. It is an entry barrier against people enjoying the fruits of their own labor in many kinds of jobs. They have to satisfy the state’s requirements before even starting work. North Carolina’s default approach to occupational regulation should, therefore, be to protect occupational freedom. Licensing is an extreme policy option, which should be used only in extreme cases. 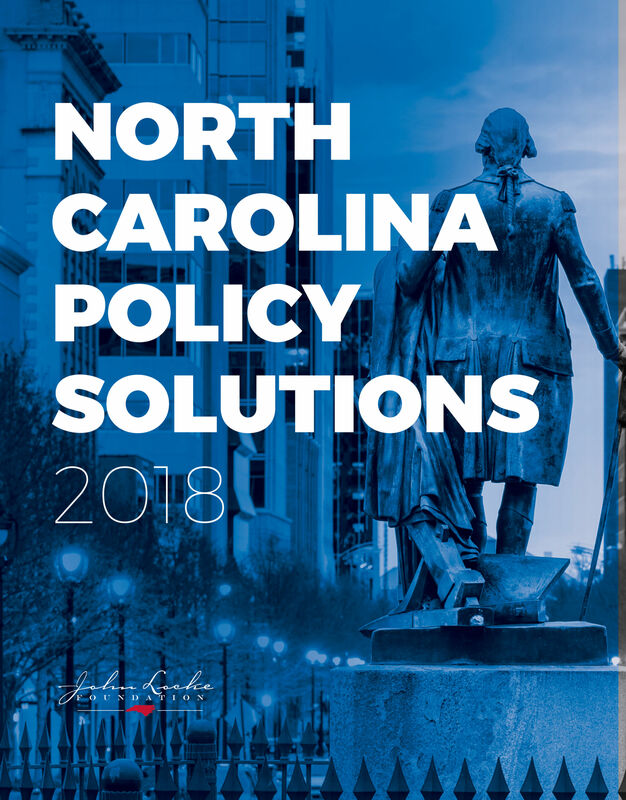 States grow best under policies that increase economic opportunities for everyone, promoting and encouraging competition, innovation, job growth, investment, and wealth expansion. Occupational licensing does none of those things. Just the opposite. Decades of academic research reiterate that occupational licensing’s many barriers to entry limit the supply of competitors and drive up the price of service in the licensed fields of labor. The most consistent finding in the academic research literature is that occupational licensing boosts the earnings of people already in the profession. That’s because they face fewer competitors and get to charge consumers higher prices. Policymakers accept the costs of putting occupations under state licensing for the benefit of supposedly ensuring safety and quality of service work. But does occupational licensing actually boost service safety and quality? Research findings on that question are inconclusive at best. For workers, getting a license costs time and money: school tuition and fees to satisfy educational credits, time spent studying, sitting fees for required qualifying exams, time spent logging job experience, opportunity costs of forgone work, passing a criminal background check, and license and renewal fees. These costs can be very large hurdles for the poor, the less educated, minorities, mothers returning to the workforce, relocated military families, older workers seeking a new career, migrant workers, workers seeking better opportunities by moving across state lines, and even workers with conviction records unrelated to the work they seek to do. Just how necessary are most occupational licenses? States disagree widely. Of over 1,100 state-regulated professions, only 60 (a little over 5 percent) are regulated by all states. But employment within an occupation grows 20 percent faster in states where it isn’t subject to state licensing than in a state where it is. In 2015 the U.S. Supreme Court ruled against the state in North Carolina Board of Dental Examiners v. Federal Trade Commission, putting licensing boards at heightened risk of federal antitrust violations. After NC Dental, several states deregulated some occupations. Three states made wholesale restructurings of their approach to occupational licensing. Arizona and Tennessee passed Right to Earn a Living Acts, and Mississippi passed similar reforms. They limited entry regulations on an occupation to (1) only restrictions that are legitimately necessary to protect public health, safety, or welfare, and (2) only when protecting public health, safety, or welfare could not be met with less burdensome means, including certification, bonding, insurance, inspections, etc. 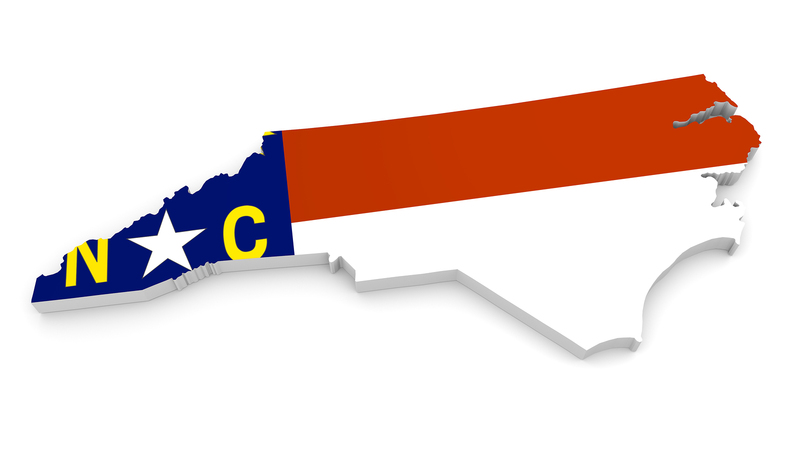 North Carolina is one of the more aggressive states in terms of licensing occupations. North Carolina has double the number of licensed occupations as Virginia and three times more licensed occupations than South Carolina. According to the landmark White House report on occupational licensing released in 2015, 22 percent of North Carolina’s workforce is licensed by the state. The state’s default policy option should be occupational freedom, trusting competitive forces, consumers, information providers, and the courts. If legitimate, serious safety concerns are identified, policymakers have several policy options other than licensing that still preserve occupational freedom. The keys are to match the regulation to the concern and then go no further. Options include greater powers to the attorney general and the deceptive trade practices act, inspections, bonding, registration, and recognition of certification. Unlike licensing, none of those policy options would preclude North Carolinians from enjoying their self-evident right to the enjoyment of their own labor. Adopt a Right to Earn a Living Act approach to occupational regulation. Seek an array of policy options other than licensing first, with a strong preference for respecting people’s freedoms to work and to choose. Subject all licensing boards and their licenses to periodic review, eliminating questionable ones. Work with licensing boards to make acquiring licenses less costly and burdensome. 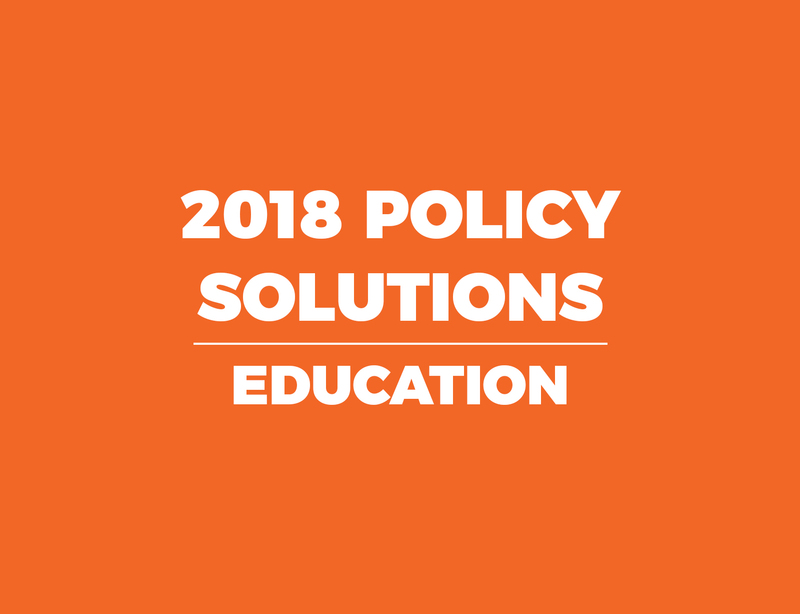 Options include lowering fees, reducing education/experience requirements, reducing examination requirements when possible, and expanding recognition of other states’ licenses.